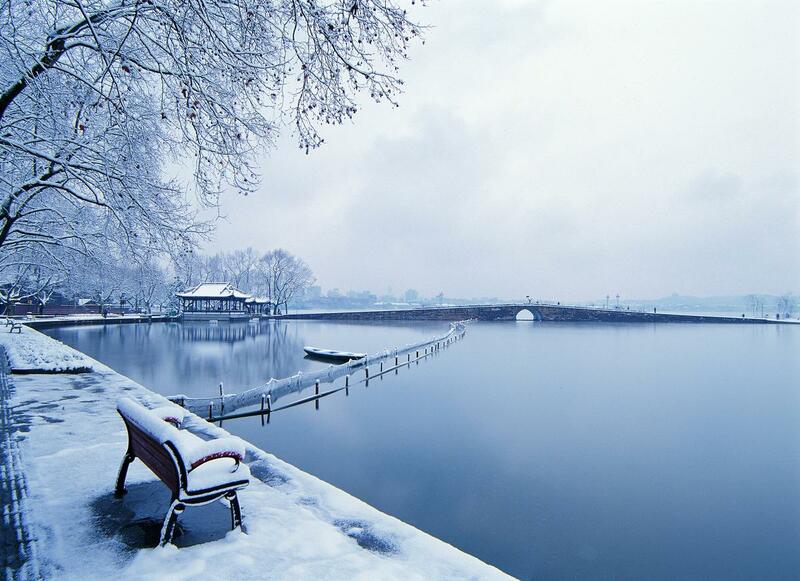 Known as “Paradise On Earth” among the Chinese, Hangzhou has the magic to make travelers forget all their troubles from work and life with its natural scenery, cultural heritage and balanced lifestyle. 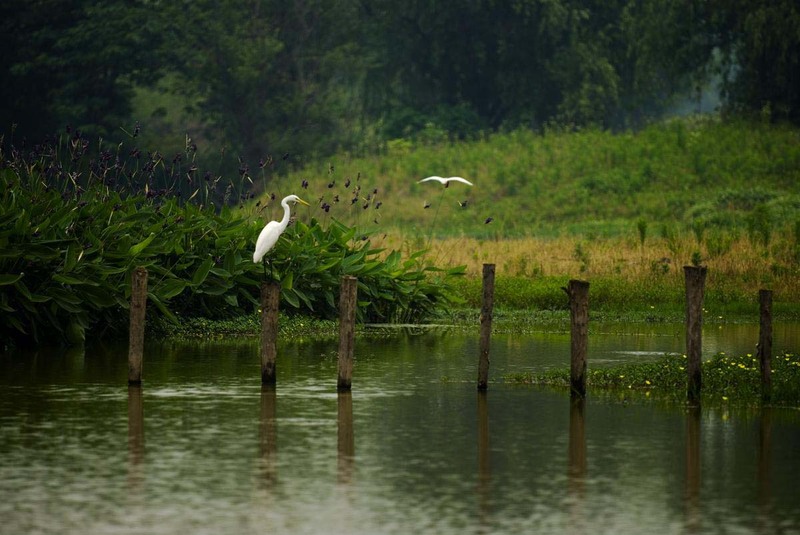 In 2016, the G20 Summit brought Hangzhou onto the radar of international travelers; both the New York Times and Travel+Leisure magazine listed it as a top destination last year. 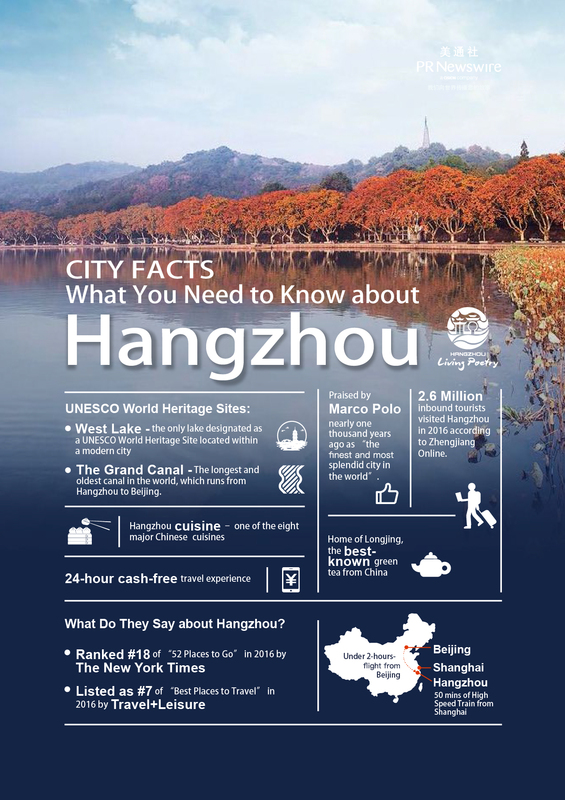 Why Hangzhou is your must visit city in China? Qianjiang Light Show during dark time in Hangzhou. 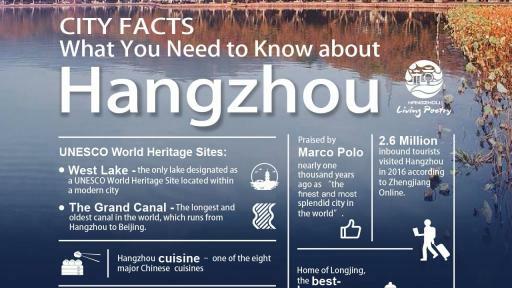 What do you need to know about Hangzhou? “The people here are so welcoming and there is so much to do. 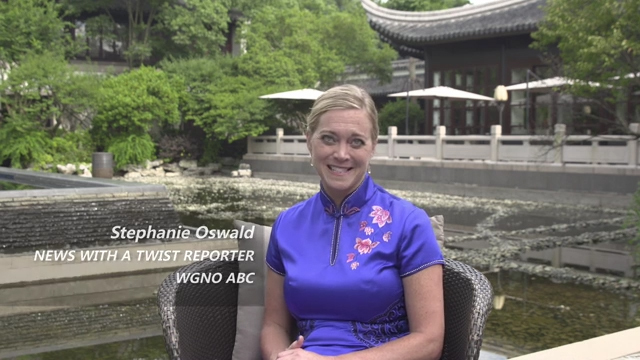 Variety is really the hallmark of a trip to Hangzhou; whichever season you come here, you will have a wonderful time,” said Stephanie Oswald, co-founder and editor-in-chief of Travelgirl and news of a twist reporter at WGNO, the ABC affiliate in New Orleans, who recently visited Hangzhou to take an immersive tour hosted by Hangzhou Tourism Committee. 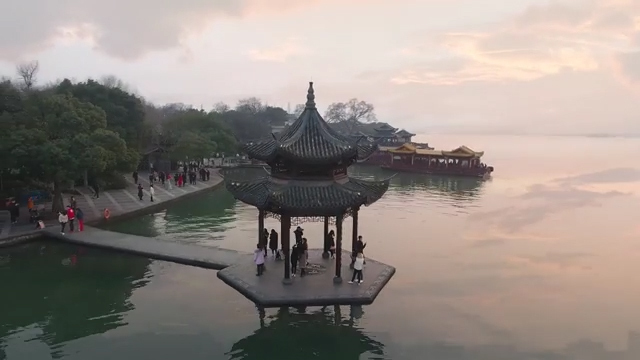 West Lake, the UNESCO World Heritage Site known for its picturesque landscape and cultural legacy that flashes back to China’s imperial dynasties, is the centerpiece attraction in Hangzhou. 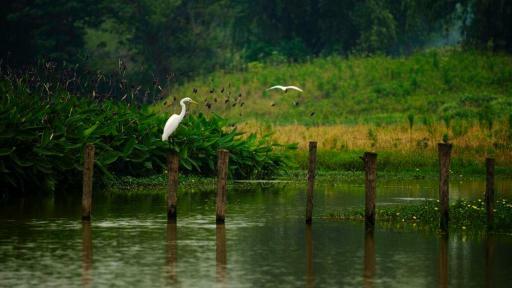 “It’s not only a tourist attraction but a community. People come here to go hiking; they come here to take in the scenery; there are all kinds of things all around the lake, from night life to restaurants to just a simple place to enjoy the beauty of everyday living,” said Oswald. 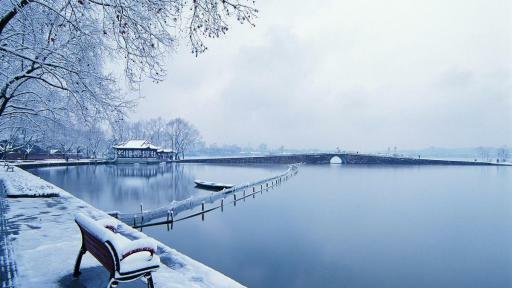 Hangzhou is praised for its luxuriant historic and cultural heritage. Lingyin Temple is the city’s most famous Buddhist temple, originally built in AD 326. The Great Hall contains a 65-foot tall statue of Siddhartha Gautama (Sakyamuni), sculpted from 24 blocks of camphor wood in 1956 and based on a Tang dynasty original. To gain more in-depth knowledge about Hangzhou’s celebrated craftsmanship, travelers can visit the National Tea Museum, the National Silk Museum and the Southern Song Dynasty Guan Kiln Museum, all open and free to the public, which feature interactive activities such as tea tasting, doing tie-dye and pottery making. 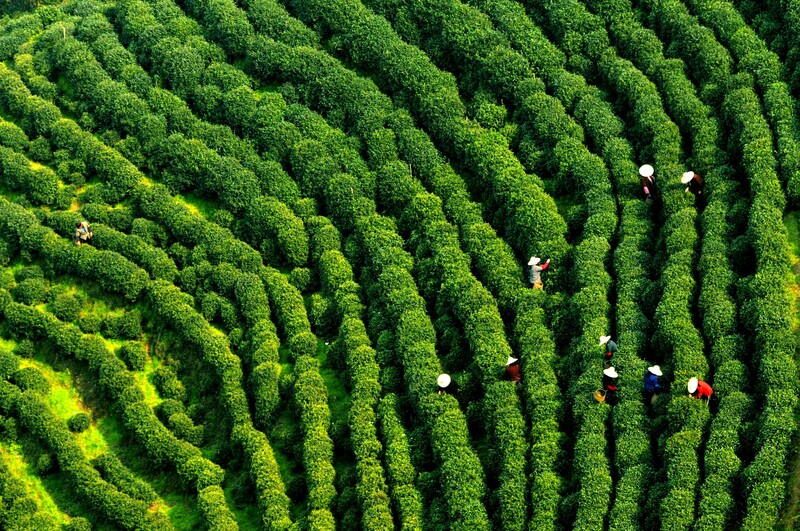 The culinary traditions in Hangzhou are also timeless. 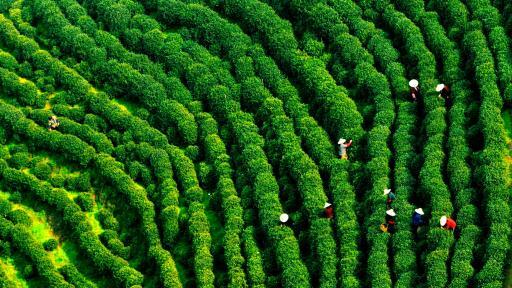 Home to the most famous green tea in the world, Longjing tea, travelers can enjoy fresh brews as well as dishes made of tea in Hangzhou including sauteed river shrimp with Longjing tea and Longjing cream pudding. West Lake fish in vinegar gravy, mandarin fish soup with mushrooms and ham as well as the city’s famous “beggar chicken” are not to be missed. A lot of people considering a China holiday think about going to Beijing or Shanghai, but if one wants a true, authentic Chinese experience, Hangzhou is the perfect place to visit; it is a hidden gem.